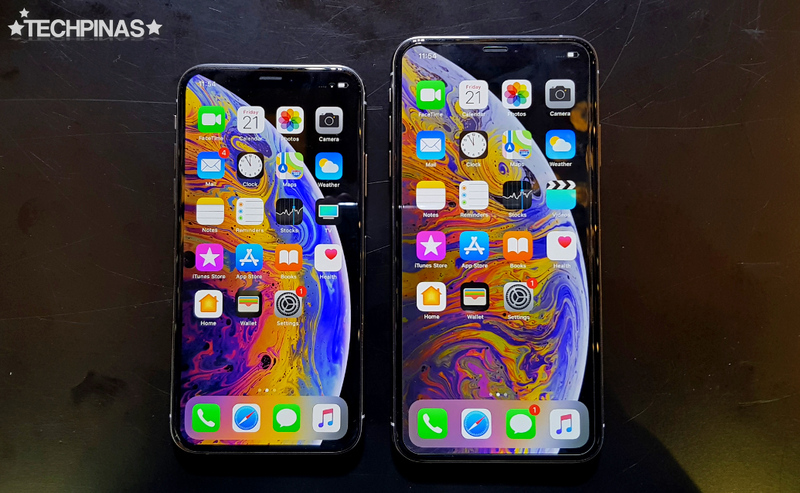 The newly announced 2018 Apple iPhone models - Apple iPhone XS, XS Max, and XR - have all yet to be officially released in the Philippines -- so I'm glad that the Cupertino company has addressed this one major issue that's being thrown at them before the local launch of these devices. Apparently, some iPhone XS and XS Max units that were released in Apple's priority markets are experiencing what many call 'ChargeGate' issue. The primary symptom of this problem is that these handsets don't charge immediately when connected to a Lightning Cable; The user would have to make sure that the screen is on first before it starts to get juice from the electrical outlet. Often, especially at night, we just plug in the charger without really checking if our iPhone has started charging. The process has become mindless -- because it has always worked. But with the looming 'ChargeGate' problem, wired charging just won't be as reliable and convenient. Thankfully, Apple listened to the complaints of many iPhone XS and XS Max owners and quickly came up with a ChargeGate software fix through the recently released iOS 12.0.1 firmware upgrade. 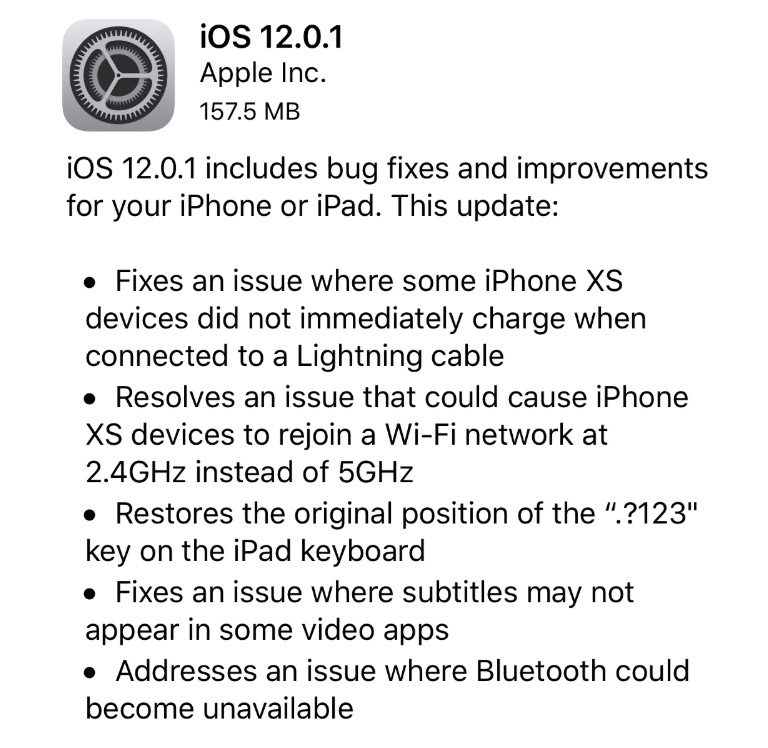 Aside from removing the said bug, this software upgrade also solves poor WiFi reception, disappearing subtitles in some video apps, and Bluetooth connection that doesn't turn on in the said iPhone models. Well, what can I say other than 'Good job, Apple'? I know they should have made sure that these new iPhone didn't have these problems before releasing them. But hey, at least they were quick to come up with a solution. To download and install iOS 12.0.1 on your Apple iPhone XS or XS Max just connect to a fast and reliable WiFi or 4G network, go to Settings -> General -> Software Update, check for available software upgrades, download it, and finally, click Install.